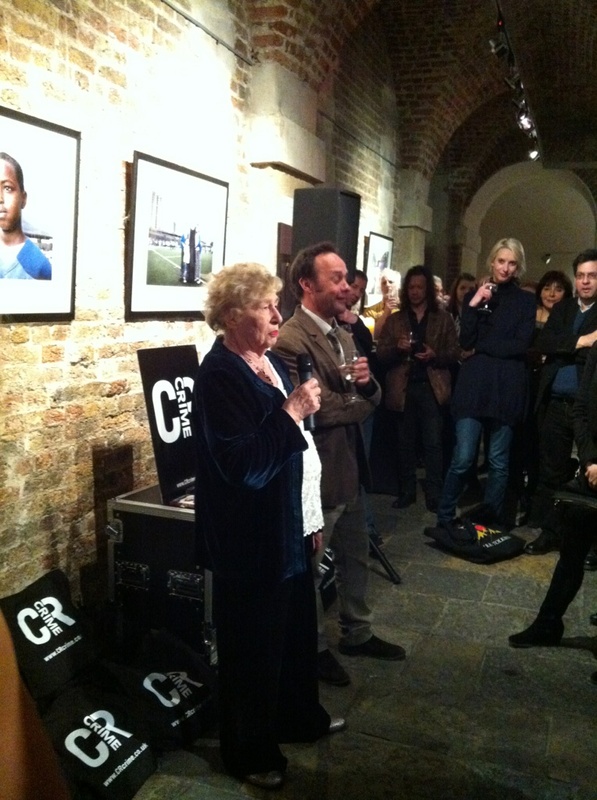 Wonderful publishers Constable & Robinson launched their new consolidated crime imprint C&R CRIME on the 28th February. I was really excited to be invited to the launch party, held at the fabulous location ‘The Crypt’ just off Trafalgar Square, London. It was a fabulous evening with loads of authors, the C&R Crime team, book bloggers and reviewers all mingling and chatting. M.C. Beaton gave a speech in honour of the occasion, and it was revealed that she is just about to have her 106th novel published – a simply amazing feat. C&R Crime have got some great books out at the moment including The Poacher’s Son by Paul Doiron (reviewed on this blog in February) and The Circus by James Craig (which I’m currently reading). I’m also really looking forward to Quentin Bates’ new novel that’s coming out in April.